We have a wide range of machines and we can meet the needs of every office, store or organization no matter how high the requirements are. The choice of machines is done with very strict criteria, from suppliers with long and successful cooperation. All products are supported by well trained technicians. We have reliable and branded on-line cash registers of various sizes and colors, power or battery for every store and portable cash registers for street market. We also have tax mechanisms. 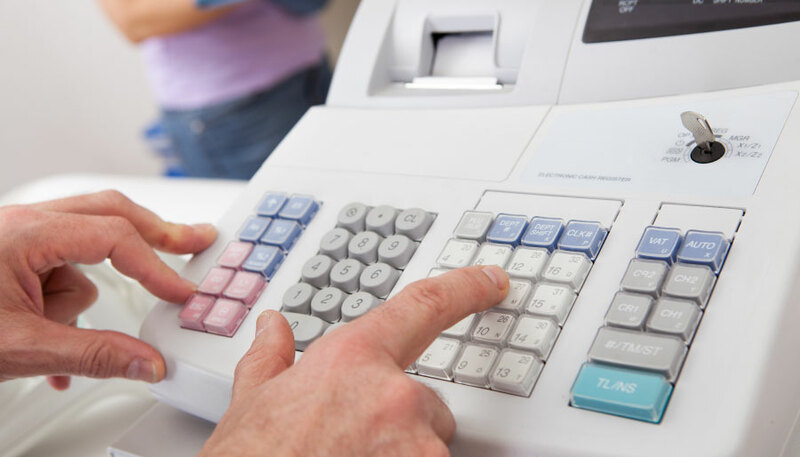 We have cash registers, tax mechanisms, POS and tax printers. The cash register is a tax mechanism and that is why its market requires special attention. The tax mechanism and the tax printer are good to buy from the business that supports your business plan and always in consultation with your accountant. Before buying, you need to investigate whether the cash system you are buying meets the requirements of the law. Consultation with the accountant is required in order to program the machine, after its purchase. The VISION MAVRIDAKIS delivers cash registers programmed and offers the training required on a case-by-case basis. VISION MAVRIDAKIS, in terms of multifunction, printers, copiers and faxes, trades and supports the range of SHARP, OKI, PANASONIC and RICOH. OKI designs printing solutions exclusively for business needs, with a view to professional results and low operating costs. With a full range of printers and MFP, OKI offers high quality products that help improving business productivity regardless of budget or size. Designed based on highly reliable LED technology, all OKI products are covered free of charge with 3 Years of Integrated Protection. Sharp has been at the forefront of printing and multifunctional devices for decades now, ensuring professional results and low cost per page. The breadth of its range enables it to offer solutions for every kind of business that can be easily expanded to meet its growing needs. The full range of color and monochrome A3 MFPs is complemented by a wealth of applications that aim to improve business productivity and efficiency. 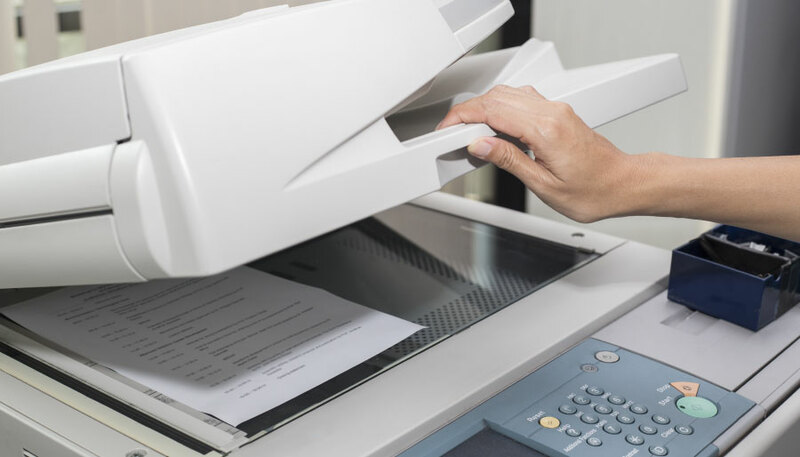 Ricoh produces leading office printers, copiers, faxes and office scanners and offers a wide range of solutions for businesses and organizations of all sizes. It has durable products for everyday use and innovative energy-efficient technology for business needs. We have, install and support certified and trusted money detectors, banknote counters and coin counters – separators. 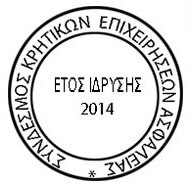 VISION MAVRIDAKIS owns certified money control and counting machines. 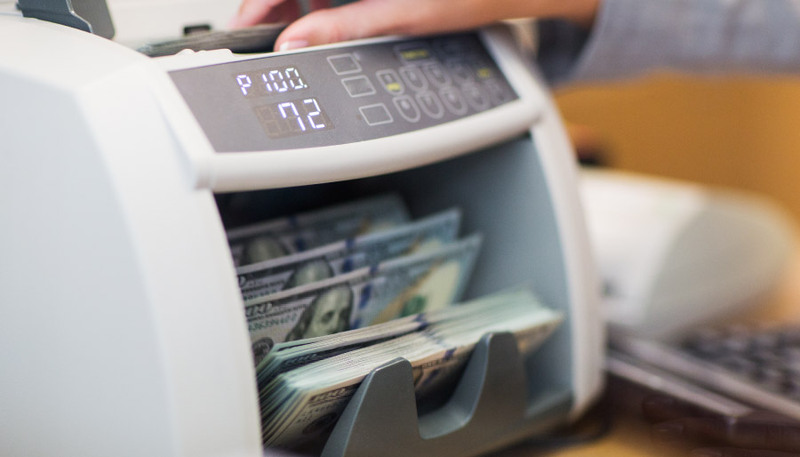 Money detectors machines are certified and carry out multiple controls, such as magnetic tape, ink authenticity detection, size, paper transparency, etc. Banknote counters are distinguished in those who count one type at a time, for example only € 20, and those who count multiple types of banknotes and simultaneously calculate a sum of the total amount. Coin counting and sorting machines can sort and measure different types of coins. They have the distinctive feature of high precision and accurate calculation. They are used in banks, companies, supermarkets, small shops, churches. 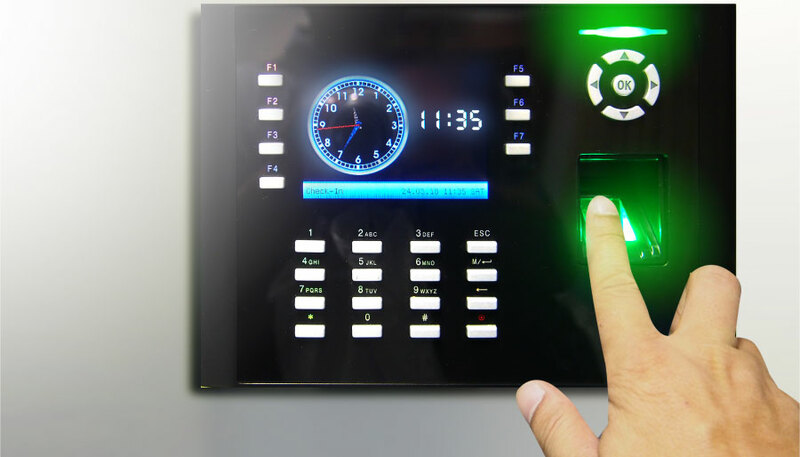 We have a wide range of attendance systems such as employee time clocks, digital attendance systems and code access control, RFID card or fingerprint and patrol control systems. Every business with employees needs a time and attendance system. Modern Time and Attendance Systems are great tools for every business. Clocks that print time and date of arrival and departure on each employee’s card. PC-connected terminals and a special application for managing the hours recorded on the terminal with an RFID plastic card, code, fingerprint or iris recognition. Patrol control systems are used to monitor the course of guards carrying out patrols. and the application used to manage the data collected by the portable device. We have priority systems that are suitable for any business or organization that manages customers with waiting and queues. 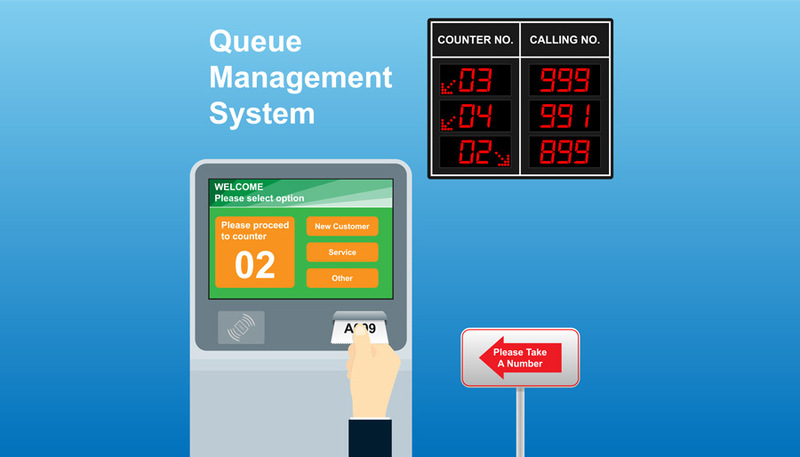 Priority systems automatically manage the flow of customers who are waiting their turn to be served. By using a priority system, crowding of customers in front of service points is eliminated, waiting times are improved and service quality are achieved. Also, employee productivity increases at service points and friction with customers is avoided. Priority systems are divided into wired and wireless. They are also divided into simple and complete. The issuer of tickets with the number in the row and various other information such as standby time, time, date or promotional messages. The main screen which shows the next number in the row and the service point that is ready to accept it. The screen above each service point indicating the point number. The application that keeps data from the use of the system that should be managed. We represent the KEYTRACKER system for Greece and Cyprus, a simple but effective way to manage your precious keys and equipment. The Keytracker system is a simple solution for managing keys. 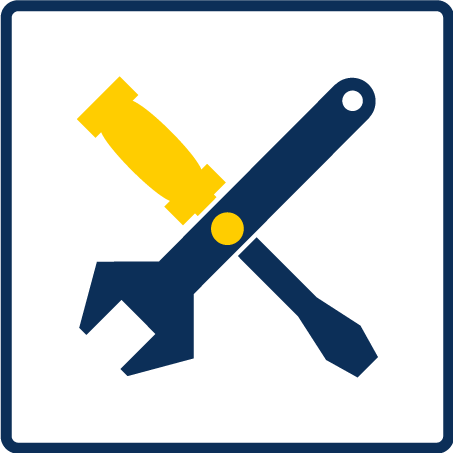 The use of “access axes” by all authorized users guarantees that when the keys are removed from their support panel, you will be able to locate at a glance the person who removed them. 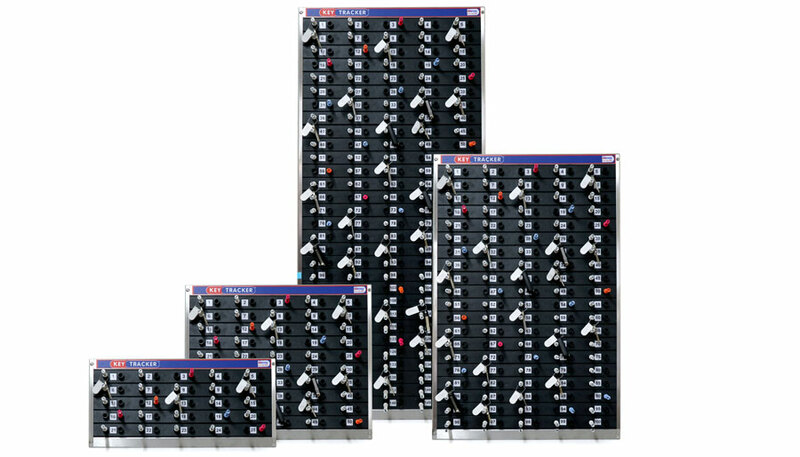 Keytracker is a proven solution that is an integral part of everyday business activities at every level and provides its users a simple, cost-effective solution for managing and safeguarding the keys they manage. Effective key management is critical in many areas. Keytracker solutions can save many hours each week to employees, ensuring fast, easy and efficient access to the facilities keys. Our range of products is suitable for all market sectors. The system is excellent and saves us time so we can respond even more to our customers’ needs and give them more time. We have wireless calling systems for waiters or customers, for communicating the employees of a business (hospitality, focus, entertainment, etc.) with their customer. 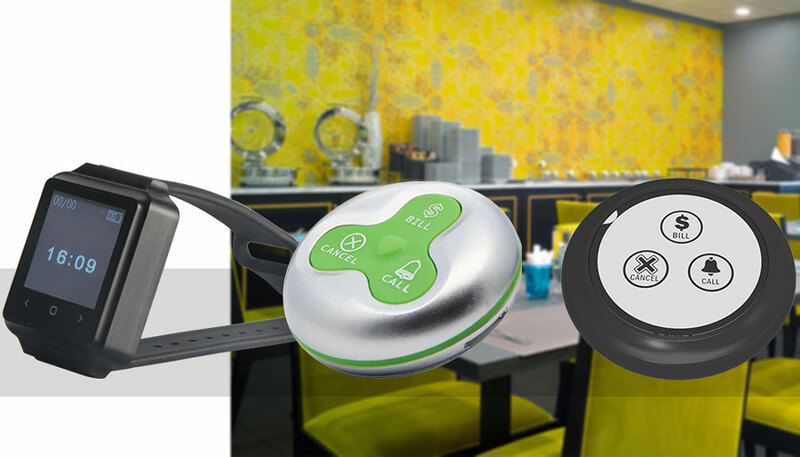 The wireless call system for waiters or customers is a wireless communication system that can reduce the operating costs of a business, increase its revenue, and help deliver high-quality services, as it benefits from direct customer communication with the employee of the company. Ensures the smooth operation of the enterprise that uses it, reduces the friction between employees and increases customer satisfaction. The wireless calling system has many uses. It can also be used in any other case where there is a need for a wireless call.